An Ivy-league graduate, Dr. Monhian received his Medical Degree from Cornell University and completed his Facial Plastic and Reconstructive Surgery Training at the University of California, San Francisco and the University of Michigan. Dr. Monhian specializes in facial aesthetic rejuvenation and understands that patients need individualized care depending on their goals and expectations. Using his judgment and wide-ranging skills, he helps his clients make that very personal choice of proceeding with facial rejuvenation, whether it is a minimally invasive treatment or a cosmetically transforming surgery. 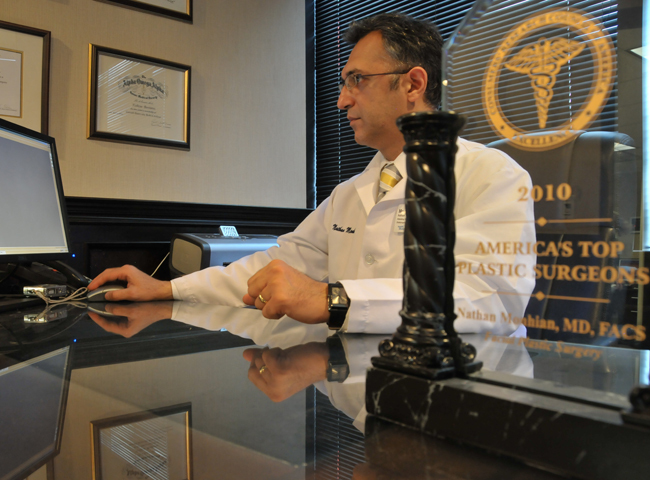 Dr. Monhian has a special interest in minimally invasive surgical techniques with diminished scarring. 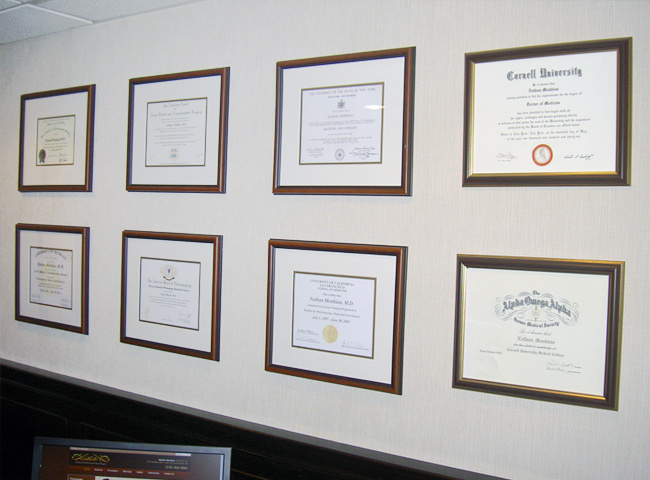 We take pride in our tradition of providing outstanding professional care to our clients that find its roots in major academic institutions in the United States. 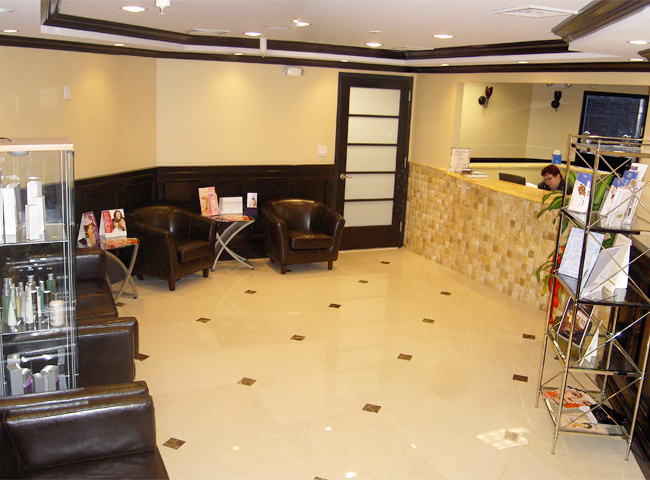 With his unique academic background and wide-ranging expertise, Dr. Monhian is a leading facial plastic surgeon on Long Island, New York. 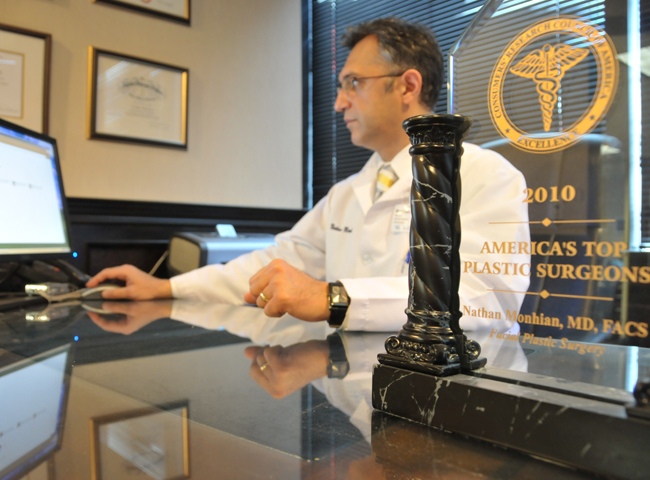 Dr. Monhian received his Medical Degree from Cornell University Medical College and completed his facial plastic and reconstructive surgery training at the University of California, San Francisco and the University of Michigan. 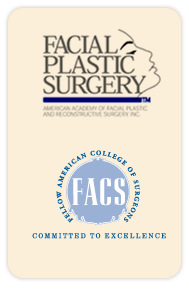 Dr. Monhian has a special interest in aesthetic and functional Rhinoplasty with advanced techniques to minimize tissue trauma and enhance post-operative recovery. In addition, he is specialized in minimally-invasive surgical techniques in facial rejuvenation. 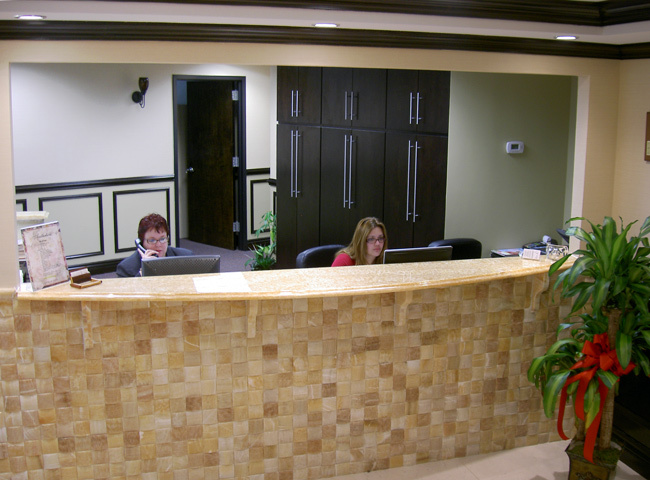 We strive to provide the individual care, attention, and respect that our clients deserve and need. We know how important it is to put your trust in us. It is our promise to you to meet and exceed your expectations. We are pleased to offer Prosper Healthcare Lending as the premier financing company in the healthcare industry. With over $3 Billion borrowed and over 250,000 people empowered, this is a name and a program you can trust.